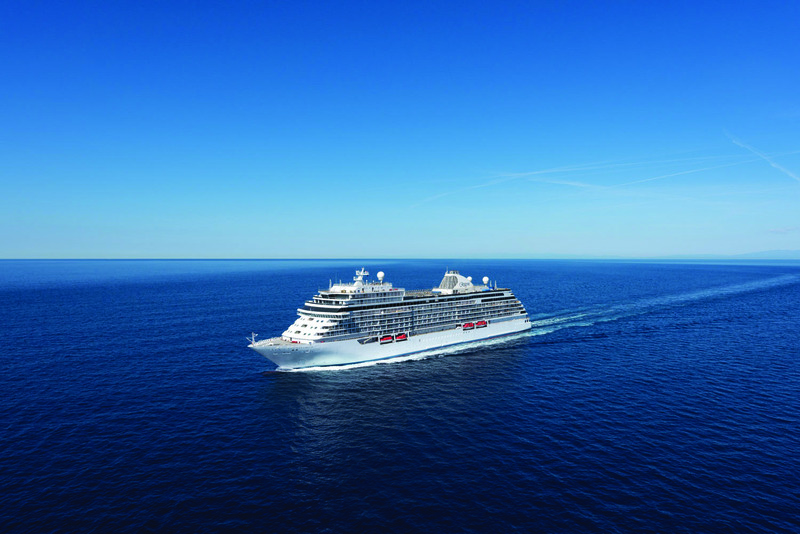 Regent Seven Seas Cruises has announced it is to build another ‘Explorer-class’ ship. The ship – which is expected to be delivered in 2023 – will be a sister ship to the line’s upcoming ship Seven Seas Splendor. Accommodating up to 750 guests, the new ship will be Regent Seven Seas Cruises’ sixth all-suite vessel and will cost in the region of €475 million. “Since debuting in 2016, Seven Seas Explorer has solidified her reputation as the most luxurious ship ever built based on the continuous awards and guest accolades she earns,” said Jason Montague, president and chief executive officer of Regent Seven Seas Cruises.